In the lead up to our launch and our upcoming event in March, we are proud to announce that Bijoux Box is sponsoring Tessabella & Co. Bijoux Box is an exclusive importer, distributor, retailer and online-store of the fashion jewellery that imports artisan handmade jewellery designers from Paris, New York and Athens. The designs are made with intricate craftsmanship and exceptional materials, each creation values self-expression and celebrates individual artistry. This intimate and luxury range of jewellery includes earrings, necklaces, bracelets, cuffs, bangles, rings, hairband and other accessories. Bijoux Box designers use Swarovski Crystals, Brass Chain, Leather, Bohemian handmade glass, Fresh Water Pearls, 18k Gold and Platinum Plating, sterling silver, Rock Crystals, Murano Glass, Natural Stones, Mother of Pearl, Eye of Tiger, Amethyst, Agate, Lapis, Lolite, Onyx, Cotton Cordon, Topaz, Turquoise to name a few. 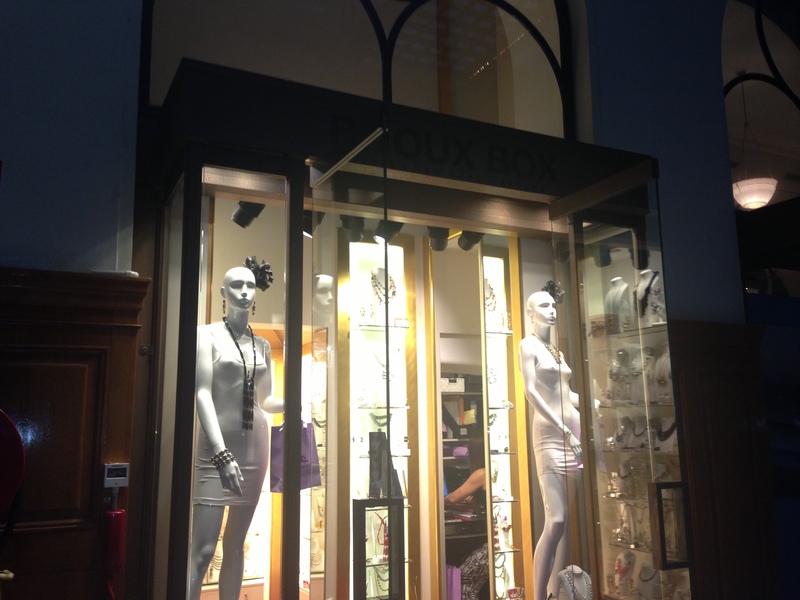 Bijoux Box jewelleries and accessories range from statement pieces to everyday wear and evening styles. Bijoux Box jewelleries have been worn and are favourited by many Australian celebrities and TV personalities such as Kate Blachette, Jennifer Hawkins, Kate Richie, Missy Higgins, Toni Collette, Stephanie Rice and Channel 7 TV Presenters, Melissa Boyle, Kylie Gillies and Sally Obemeder and English actress and model Emma Watson and fashion designer and Project Runaway TV host Heidi Klum. 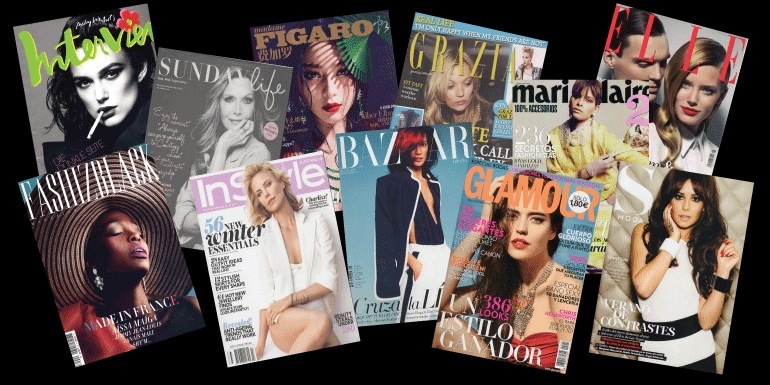 Bijoux Box jewelleries have also been featured in many popular magazines such as Elle, Marie Claire, InStyle, Harper’s Bazaar, Glamorous, Grazia, S Moda, Madame Figaro, Shop Till You Drop, New Idea and many more around the world. Bijoux Box is also featured in runaway shows and this year it has been showcased in the Escada Resort 2014 collection. 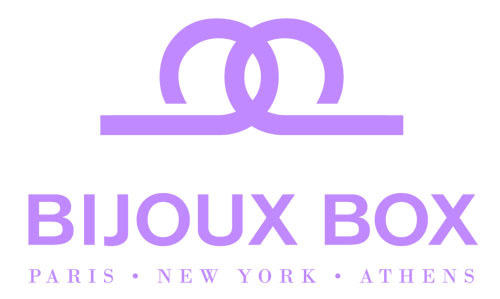 Bijoux Box designers are professional and render original jewellery creations originating from Paris New York and Anthens. Fused with unique handmade creation with elegance and style, Bijoux Box offers their customers a rich variety of handcrafted jewelleries that are alluring, glamorous and seductive with simplicity. Born in Athens and trained in both Florence and Venice at prestigious design schools as well as under esteemed Italian craftsmen, Aris Geldis became a near overnight sensation when he moved to Paris. Aris was immediately discovered by French Elle and the director of the Museum of Fashion and Decorative Arts of the Louvre, where he later exhibited his work. Since launching his eponymous collection he has collaborated with Chanel, Alexander McQueen for Givenchy Couture, Ungaro Couture, and Christian Lacroix Haute Couture. His creations are made from multi-coloured glass beads and brass rings intertwined with crystals that make up the standout pieces of Geldis’s collection. The foundations of Helene Zubeldia’s design career were laid at the house of Chloe, where she designed evening gowns and Lanvin where she collaborated with Vanessa Bruno. She launched her own collection and by 2003, had moved exclusively into accessory design. 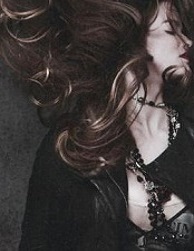 Since then she has consistently offered women jewelry that fuses form with function and allure with simplicity. Zubeldia work is as bold as it can be classic. Fusing elegance and edge, she offers her loyal customers a rich variety of handcrafted baubles that are glamorous at any occasion. Eric Lopez is one of the most celebrated jewellery designer in Paris. He has won the awards for ”Designer of the year’ by Paris Capitale de la Creation, Paris for five consecutive years. “Best Design” by Best Style Awards, MIBI & EUROBijoux, Milan in October 2011. His design is reflective of Haute Couture training and revolves around imagination, it is innovative, unique and exclusive. His handmade creations are made from Paris and mainly made of Rock Crystals, Murano Glass, Natural Stones, Mother of Pearl, 18K Gold & Silver Plating. Fo.Be established over 40 years ago, remains at the forefront of Athenian jewellery design focused on luscious jewellery that is glamorous and will dazzle with sparkling Swarovski Crystals to bring you classic Hollywood glamour. A Greek husband and wife team have been handcrafting beautiful Mediterranean designs for at least 15 years. Their Anthens handmade jewelleries are made from 925 Silver and semi-precious stones. For years Ranjana Khan has applied her vast knowledge of embroideries to create instantly iconic pieces of jewelry and accessories. She has become one of the world’s greatest authorities on embellishments, sharing her unique insight and experience with renowned couturiers like Jean-Paul Gaultier, Alber Elbaz, and Alexander McQueen. Now, with the launch of her own collection, she speaks to an audience entirely her own. Born and raised in India, Ranjana brings Bombay to New York via Paris, the disparate influences of her life forming an aesthetic that combines hard and soft, dark and light, masculine and feminine, leather and tulle. 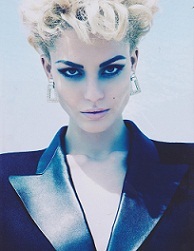 In September 2008, the month of the financial crash, Ranjana launched her eponymous collection of jewellery and accessories. The great recession, however, has proven extremely kind to her singular vision, which continues to be a source of excitement for women wanting to update their looks in an instant. With its inventive shapes and surprising details, Ranjana’s jewelry brings any outfit into the now. It is testament to the transformative power of fashion. Ranjana subverts the entire idea of what jewelry can and cannot be. She treats precious things in an almost cavalier way using acid and flame to achieve a desired look. There are no rules or preconceptions to her work. She applies opposing elements in striking combinations that convey an emotion or tell a story. She views every collection as a departure from the previous, each season embarking on a creative journey that ultimately yields her inventive and eclectic pieces. And though her designs are bravely new, they are at once timeless, designed with the aim of being worn, cherished, and passed on for generations to come. 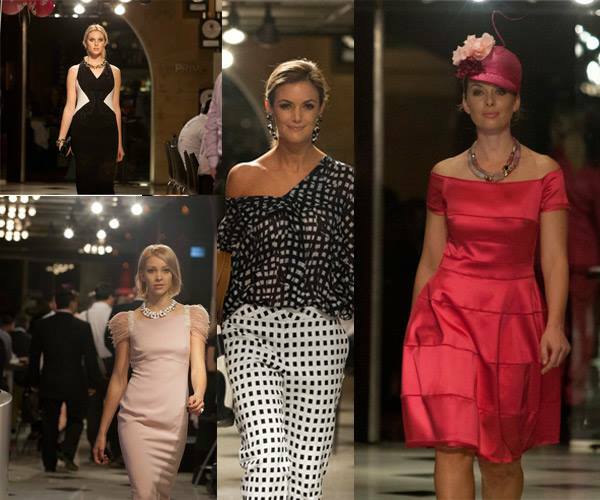 Bijoux Box is a great supporter of Tessabella & Co and will be giving away VIP Vouchers to all purchased tickets to the upcoming event that Tessabella will be hosting on 27th March 2014. Tessabella & Co will also be hosting Bijoux Box Private Function soon, so stay tuned. This entry was posted in Fashion, Sponsors, Uncategorized, What's up and tagged alluring, Appartement A Louer, Aris Gildes, Athens, Bazaar, Bijouxbox, bloggers, bracelets, celebrities, Crystal bar, earings, Elle, fashion designers, fashion shows, fashionistas, Fo.Be, Glamorous, GPO, Grazia, handcrafted, handmade, Helene Zubeldia, InStyle, jewellery, jewelry, Kylie Gillies, Madame Figaro, Magazines, Marie Claire, Metalo, Moda, necklace, New Idea, New York, Paris, Ranjana Khan, rings, Shop Till You Drop, standout pieces, tessabella by Tessabella & Co. Bookmark the permalink.